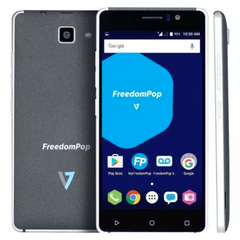 While other carriers in the US introduce unlimited data plans, FreedomPop focuses on affordability. Its new plan starts at $5 USD per line a month, offering unlimited text, talk, and 1 GB of shareable data. Unlimited data plans are now very popular and, thanks to their popularity, they are also more affordable than a few years ago. However, some consumers simply need a cheap plan that allows them to go online from time to time to check their email or load the map of their surroundings. 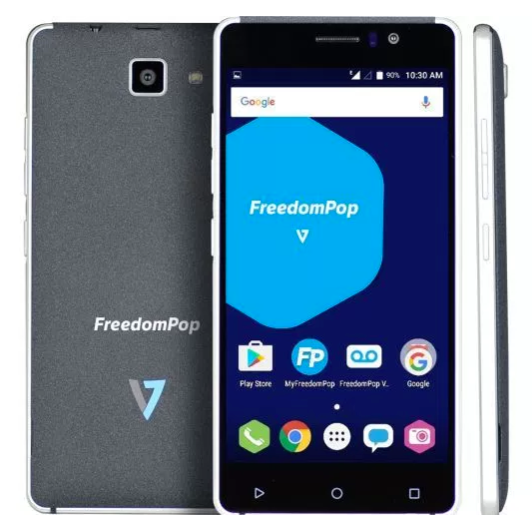 For them, FreedomPop has just introduced a prepaid family plan that starts at $5 USD per line. All the above apply to at least two lines. The amount of shareable data gets paid once each month for the entire family, but also gets shared between all the family's devices connected via FreedomPop Family Mobile. There are no contracts and no cancellation fees involved.